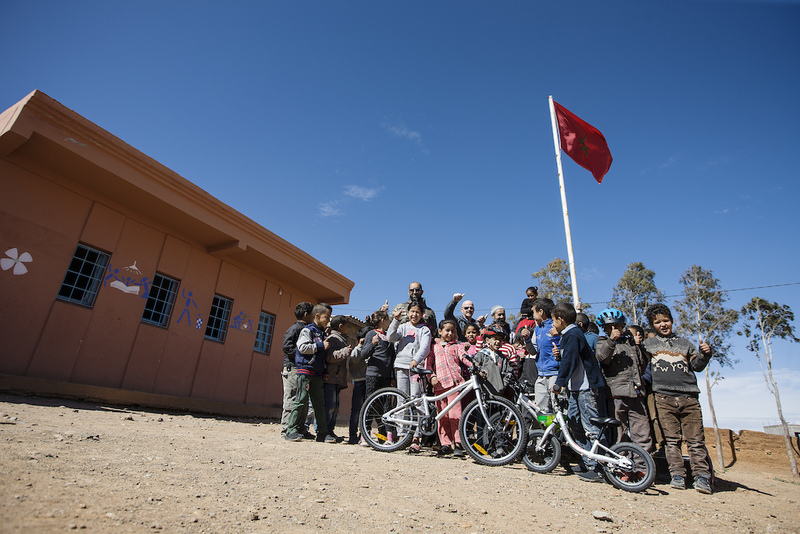 Teaming up with our sponsors and distributors globally, Pinkbike's Share The Ride raises money to bring disadvantaged children from all over the world the opportunity to share the joy of being on two wheels by providing them with bicycles, helmets and locks. Since its inception in 2013, the foundation has raised over $200,000 and brought smiles to hundreds of children around the world. Once again, our industry friends have come to the table with tons of incredible prizes for you to win this year, including a Cannondale Habit and a Norco Bicycles Range, with more being added all the time. 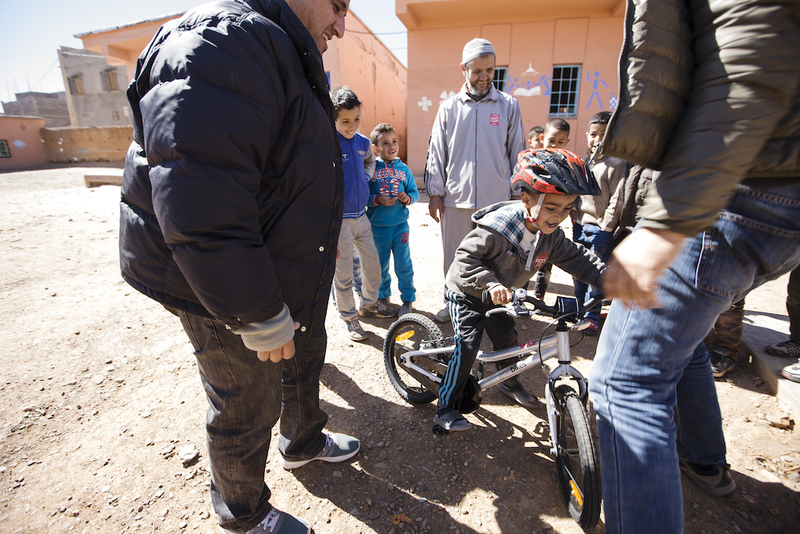 Gaspi and his crew travelled from Europe to Africa in order to bring some joy to the children in Morocco. It takes less than four hours to get to the capital city Marrakesh, but as soon as you get off the plane, you step into another world. 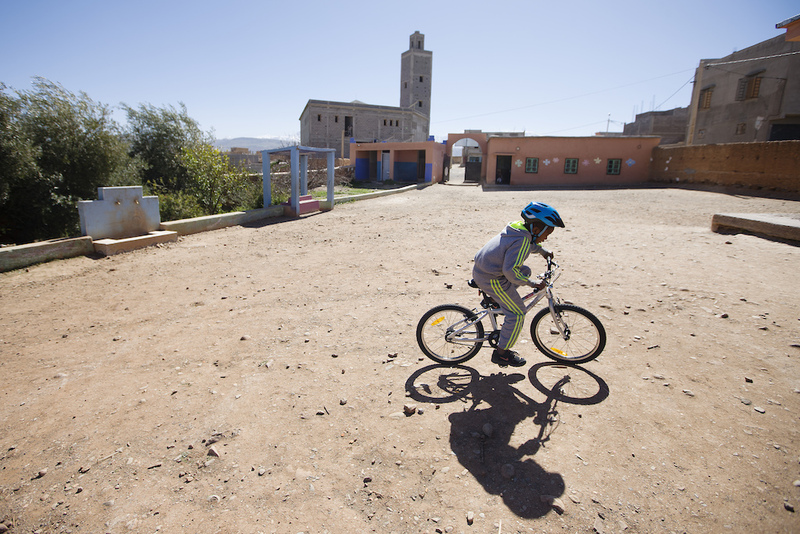 Morocco is changing fast, but it's still a place with completely different culture to the culture we most mountain bikers are accustomed to. People are extremely kind and generous, inviting you for sweet tea literally any time you turn up in their neighborhood. However, many of them live in rather modest conditions. 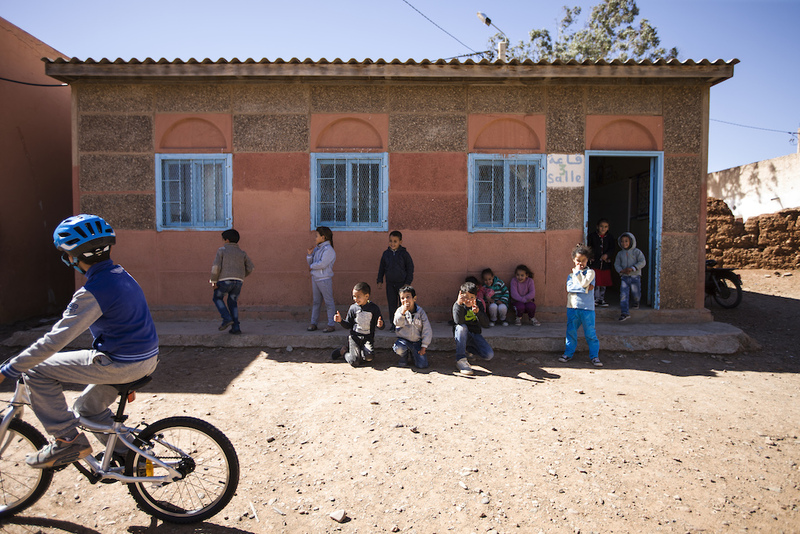 Gaspi got in touch with his old friend Pierre-Alain Renfer, a former military cyclist of the Swiss army, who lives now in Marrakesh where he runs a successful agency that offers guided cycling tours across the whole country. 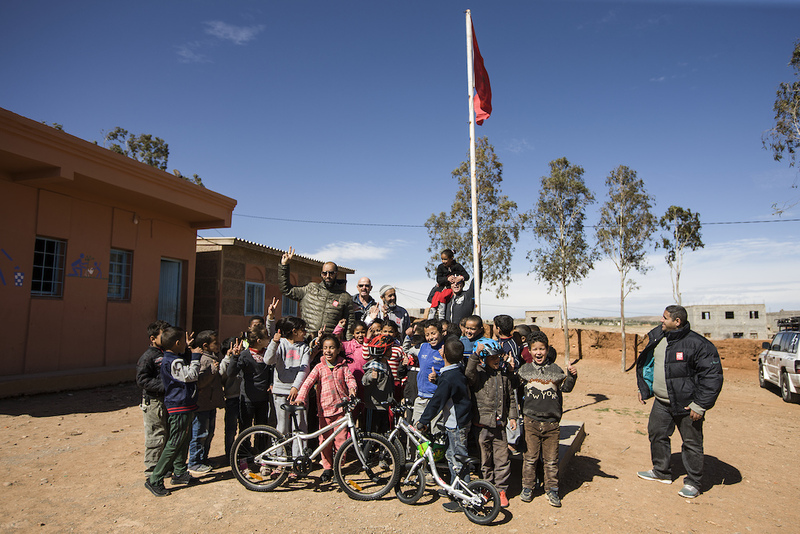 Gaspi had already benefited from Pierre-Alain's knowledge of the Atlas Mountains where they spent many days together mountain biking. 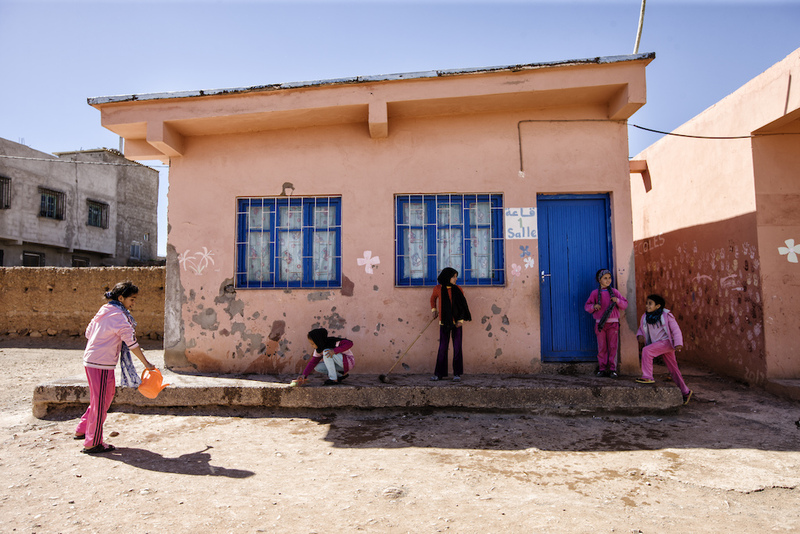 While scouting through the land, Pierre-Alain had discovered a modest elementary school in Lalla Takerkoust with classes of approximately 200 children ranging from 6 to 14 years of age. 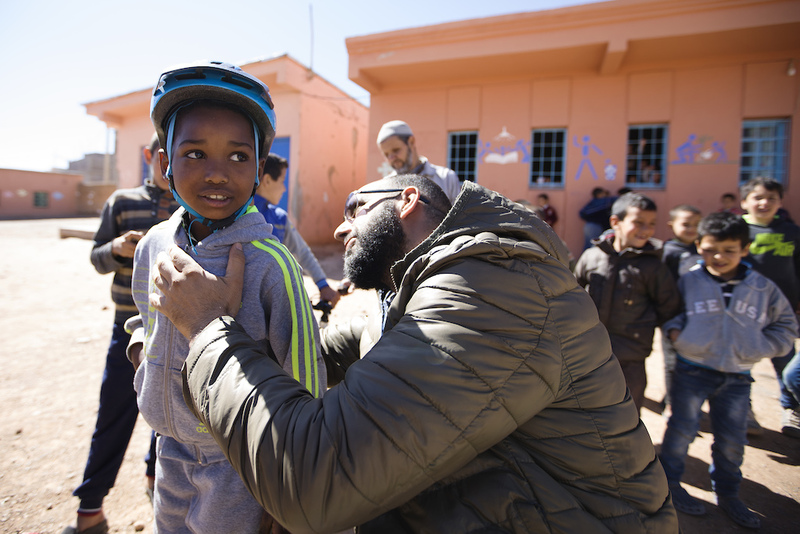 i'm A mtb street rider from North Of Morocco (Tangier),This Kind Of Amazing Voluntary Could Draw Many Smiles on this Innocent Children and This Can bring them into The Bicycle World ! amazing work guys Thank you for Visiting south of morocco !! I love PB for this stuff. From nearby here in Richmond CA to all over the world! I visited Morocco camping in a Dodge van with my parents and traded my Brady Bunch plaid pants to a mountain man in the Atlas Mountains for a Topaz crystal. Moroccans are great people from Tangier to Agadir! glad to hear that man ! 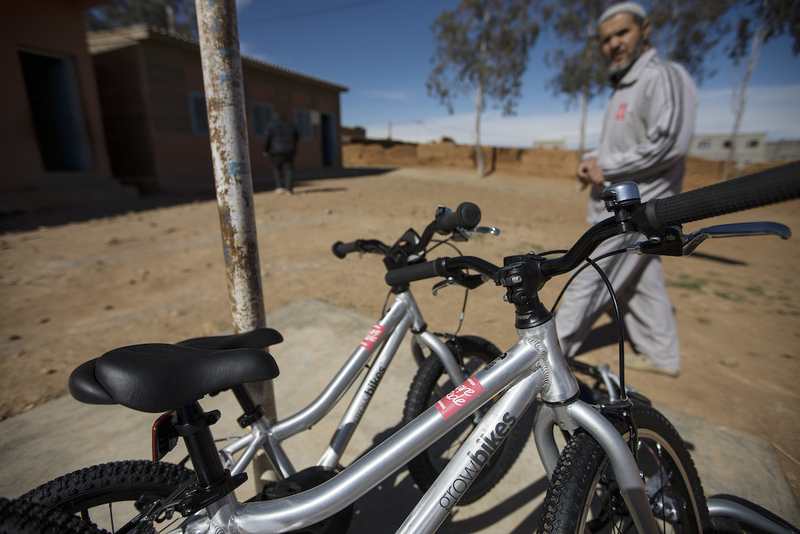 you should bring your bike and come again to tangier ! Curious about "Even though Gaspi couldn't deliver many bikes on account of the EU restrictions". What restrictions were those? Bikes are freedom at that age. Once I got a car I thought that was freedom. Find myself feeling more free commuting on my bike these days. Guess bikes are freedom for all ages!